Call 215-792-4293 to schedule your first appointment. 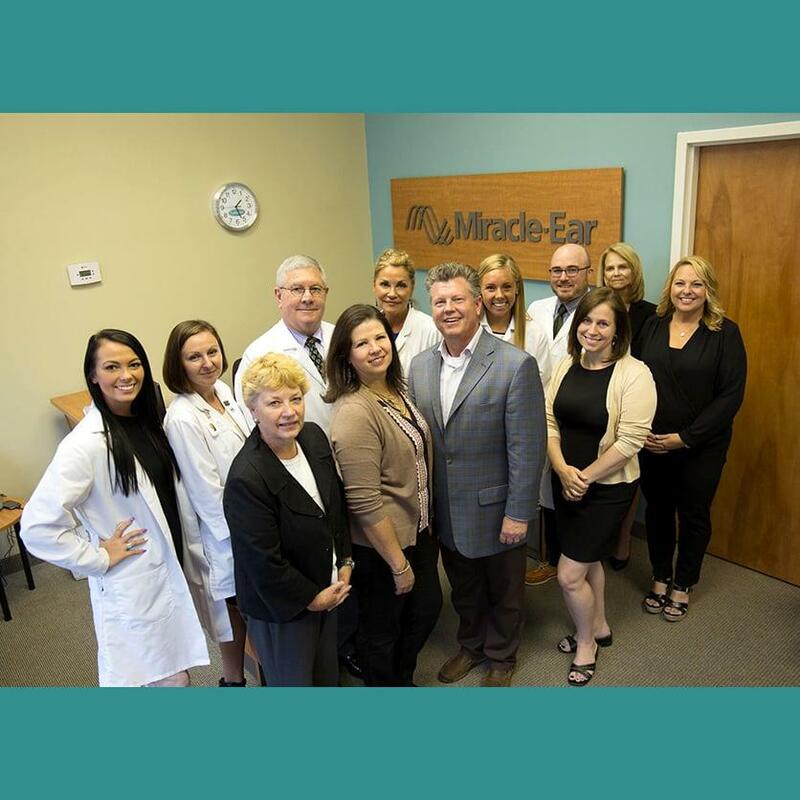 If you're looking for hearing aids in Willow Grove, PA, come to Miracle-Ear®. Our location is independently owned and operated, and we offer a variety of hearing solutions that fit almost any need. When you visit us, our experienced hearing care specialists will help you find the best match for your needs. I frequently ask people to repeat themselves. I have a hard time following conversations with two or more people. I have a hard time understanding people if they're not facing me. I feel stressed from straining to hear and understand others. Will People Notice My Hearing Aids? On average, it takes a person seven years from the time they first notice signs of hearing loss to seek help. If you're putting off getting checked because you think hearing aids are noticeable and embarrassing, think again. Today's hearing aids come in a variety of shapes, sizes, and styles. We offer hearing aids that rest inside your ear canal, making the hearing aid nearly invisible. We can also match the color of the hearing aid to your skin tone, making it even less noticeable. Our hearing aids are made with sophisticated advancements like those found in our models with our GENIUS™ Technology. When you buy hearing aids from our Miracle-Ear hearing aid center, we'll provide you with a free aftercare package to ensure you have maximum hearing benefits. Our center serves Willow Grove, Abington, Fort Washington, Bryn Athyn, Glenside, and the surrounding areas. Call or visit us today and learn why we're America's most recognized brand of hearing aids. Lisa Lucas is a licensed Hearing Instrument Specialist at Hear Clear, Inc. (DBA Miracle Ear). Lisa is responsible for conducting hearing tests and fitting hearing aids for Miracle Ear customers. Lisa takes pride in changing the quality of customers' lives "one little ear at a time." She enjoys helping customers with hearing loss come to life with the assistance of a Miracle Ear device, seeing them become more involved in conversations and providing a means for them to enjoy their lives more with better hearing. Prior to joining the Miracle Ear team in 2009, Lisa volunteered in a nursing home in Kansas City, Missouri, where she developed an appreciation for the struggles of residents who had difficulty hearing. A mother of three children, Lisa resides in Burlington, New Jersey and enjoys art, water colors, pastels, fishing, crocheting, knitting, gardening and baking homemade bread for homeless people. 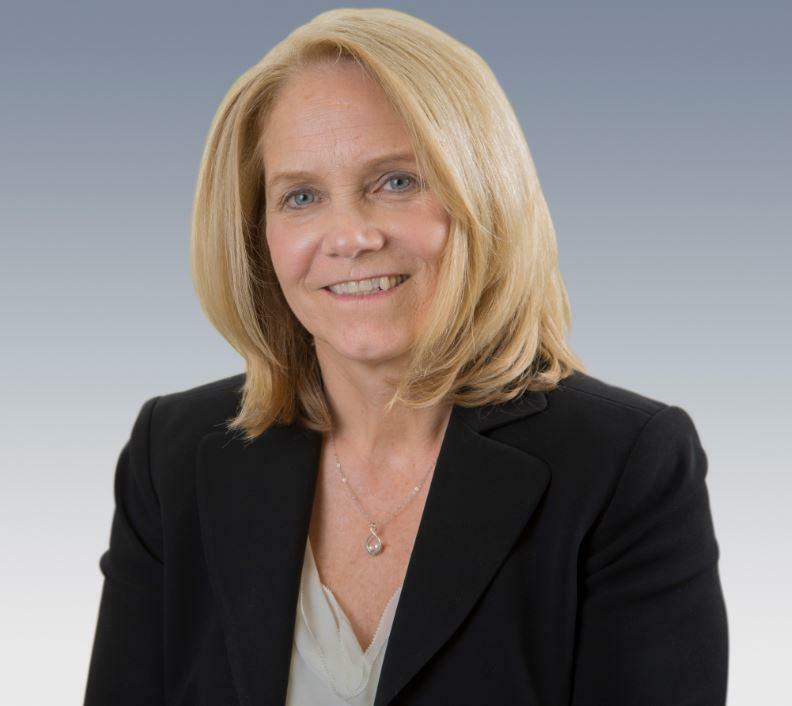 Gail Stanton is a Front Office Associate at Hear Clear, Inc. (DBA Miracle Ear). Gail is responsible for customer service and assisting the Miracle Ear team with daily operations. 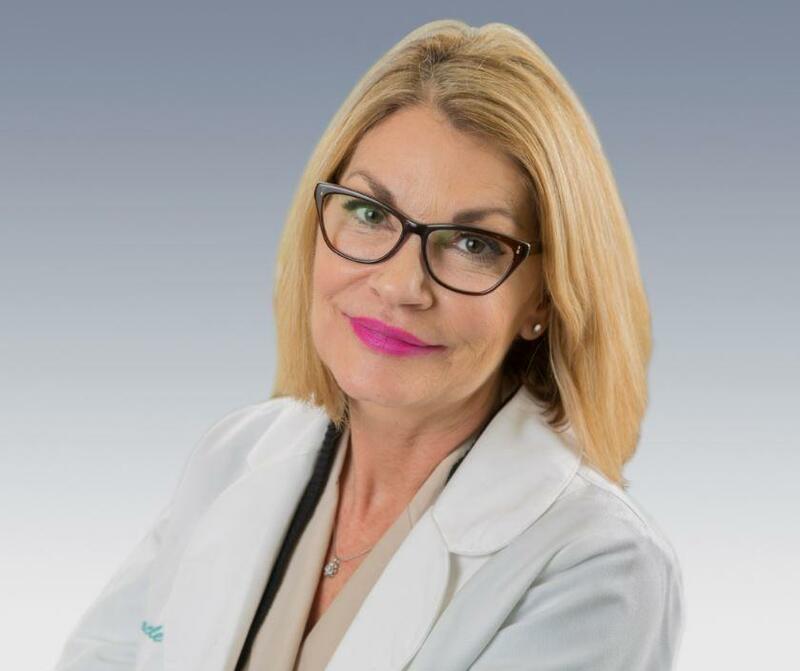 A member of the Miracle Ear team since 2015, Gail enjoys interacting with customers and her Miracle Ear teammates to help transform each customer's life through the miracle of better hearing. Gail has a Bachelor's Degree from Hollins University and lives in Doylestown, Pennsylvania. In her free time, Gail enjoys skiing, horseback riding, animals and spending time with family. I want to thank Lisa and everyone at Miracle-Ear for being so great and professional. I got my first set of hearing aids elsewhere, and Miracle-Ear has been so much better! I am really enjoying my hearing aids this time, and wish I had come here a lot sooner. Thank you again Lisa. You are the best! I have had my Miracle-Ear hearing aids for three weeks, and I am very, very satisfied. Thank you for helping me realize all I was missing. The staff in your office is the best I have encountered in a very long time, or perhaps EVER! Gail greets you and makes you feel right at home, and at ease. Scott is so knowledgeable and professional, ready to answer questions and make sure everything is just right. Then there is Lisa; she is the greatest! With her professional demeanor, positive attitude and caring personality, she goes out of her way to make sure you understand everything. She takes time to answer all of your questions and concerns. I can't say enough about her, except I feel very lucky to have her as my Consultant. I don't think I have ever dealt with a person like Lisa and it's a pleasure. She is just THE BEST! Thank you for an absolutely First Class experience. I am glad I chose Miracle-Ear in Willow Grove. I just wanted to say Miracle-Ear has been just that, a "miracle", for my father. He had been having so much trouble hearing and speaking on the phone, that we HAD to get him help. We are so happy with Miracle-Ear. My father now enjoys talking to the neighbors and talking on the phone. He is so happy he can understand and hear what people are saying. Miracle-Ear in Willow Grove is the best. It's a Miracle! Dear Mr. Rafferty, Thank you for your letter, on choosing your MIRACLE-EAR, Willow Grove Center for my "new" hearing Aids. I have had my Hearing Aids for a little more than three weeks now; and i am very, very satisfied. not only with the outstanding product you offer; but also making me, realize what I was missing. However; the Best part of this entire experience is and was dealing with the extremely Highly Professional Staff YOU have assembled in that Center. it is the "BEST" I have encountered in a very long time or maybe "EVER". Starting with GAIL STANTON, when you first walk into the Center; how she makes you feel right at home, and at ease. SCOTT LUCAS, his knowledge and professionalism; he is always ready to answer any questions, and wanting to make everything just right. And of course there is LISA LUCAS, whom I have spent most of my time with, is the "GREATEST, her attitude and caring personality; which over shadows her very knowledgeable and professional Demeanor. She goes out of her way to make sure everything is just right, and that the customer understands everything; and listens to ALL your questions and concerns. I just can't say enough about her, except that I am very lucky to have her as my consultant. I don't think I have ever dealt with a person like Lisa, what a pleasure; she is just the "BEST". I Thank you again and Your "OUTSTANDING" staff for making my experience so unbelievable, an absolutely "FIRST CLASS". 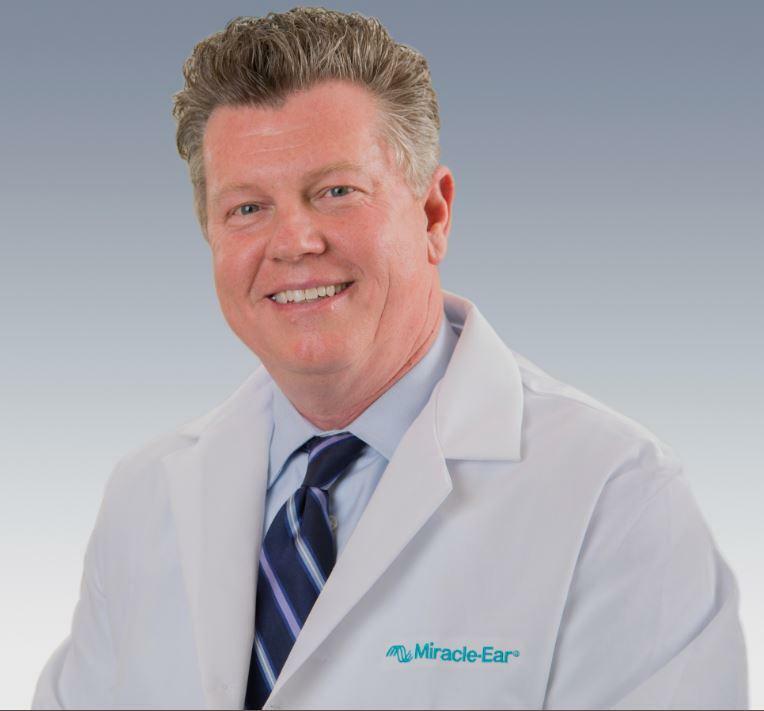 I am so glad that I chose MIRACLE-EAR in Willow Grove. Sincerely & God Bless, p.s. When my friends ask me where I went for my Hearing Aids, I quickly tell them about Your Willow Grove Center; and how they make you feel at home.